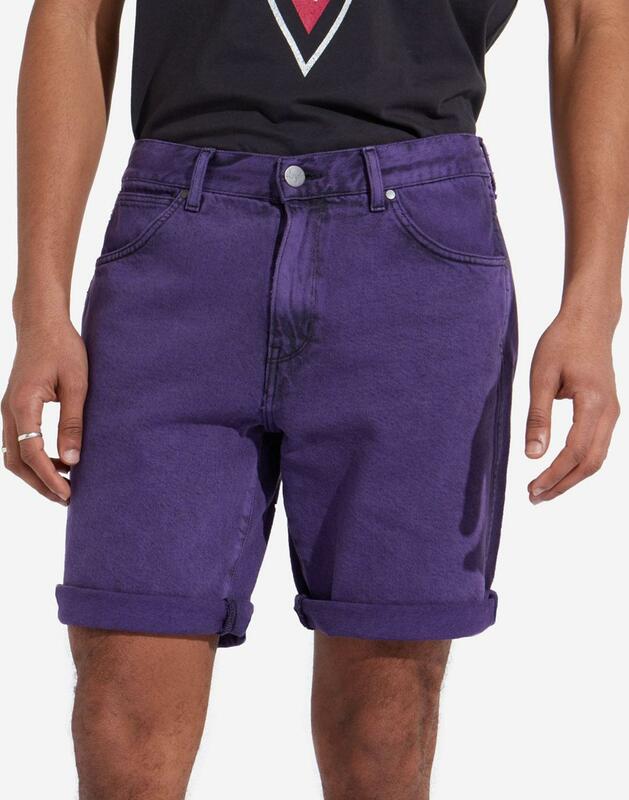 Wrangler men's retro 1970s purple pop denim shorts. A slight vintage distressed finish to the striking purple pop denim fabric ensures a distinctive and stand out summer look. Cut in a distinctive 5 pocket Western style. Rolled and ready to go, these cool indie denim shorts are finished with Wrangler back pocket stitching and black leather signature patch to reverse. Silver rivet details add to the visual appeal. These Wrangler purple pop denim shorts are perfect for that retro summer look. 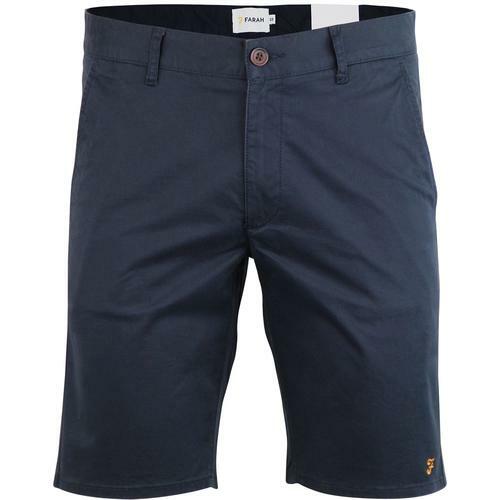 - Wrangler men's retro denim shorts in purple pop. 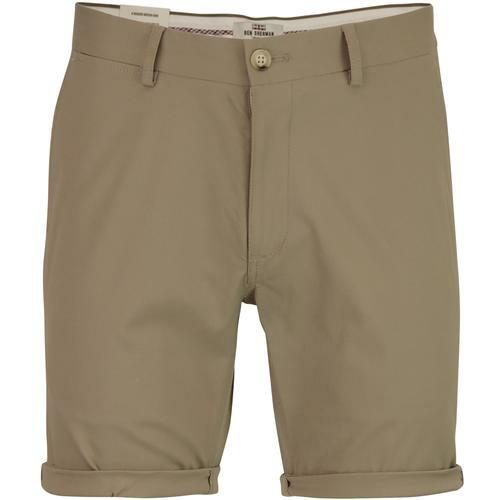 - Zip fly and button waistband. - Wrangler black leather signature patch to back. - Wrangler 'W' stitch detail to back pocket. 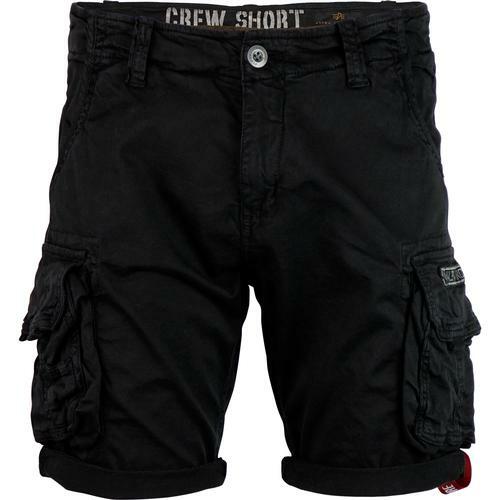 - SKU: W14CRJ202 Denim Shorts.